Add Hawaiian Airlines to the growing list of airlines adding basic economy fares, cheaper tickets with several restrictions. The Honolulu-based carrier said it plans to introduce "main cabin basic'' fares in the second half of 2019. 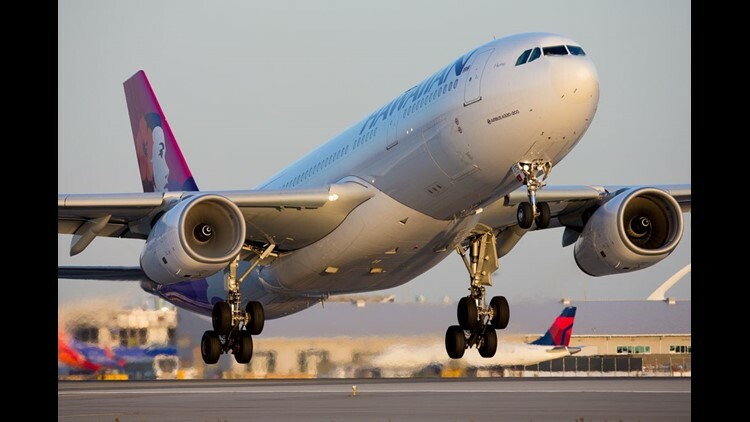 "This will offer our guests greater choice and let them choose the main cabin product of which they value,'' Brent Overbeek, the airline's senior vice president of revenue management and network planning, said during the airline's investor day in New York in in mid-December. The airline said travelers who buy its basic economy tickets won't get advance seat assignments, will board the plane last and will not be allowed to make changes to their flights. That is in line with most airlines' basic economy restrictions. Hawaiian said travelers will be allowed to bring a standard carry on bag. United Airlines does not allow basic economy passengers to bring a carry on bag. They are only allowed to bring a personal item that fits under the seat. Other bags have to be checked. American Airlines lifted its restriction on carry on bags for basic economy passengers in September. Hawaiian's move comes as Southwest Airlines prepares to start service between California and Hawaii in early 2019. Hawaiian current flies from several gateway cities in the U.S., Asia and Australia, plus a network of inter-island routes. JetBlue Airways has already announced plans to join the basic economy club in 2019, and Alaska Airlines recently added basic economy fares, called saver fares, in select markets. 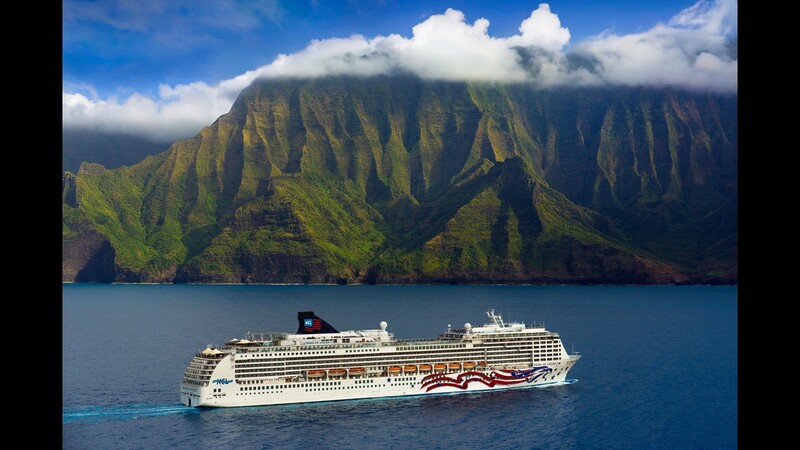 Based in Honolulu on the island of Oahu, Pride of America departs every Saturday on seven-night voyages to the islands of Maui, Hawaii and Kauai. It's a unique itinerary that is offered by no other line. Hawaii: Urban Honolulu • Adults with a bachelor's degree: 34.7% • Median household income: $81,284 • Unemployment rate: 2.0% • Number of colleges and universities: 22 Urban Honolulu is the only metro area in Hawaii -- and the only metro area outside of the contiguous United States -- where more than one in every three adults have a bachelor's degree. The area's 34.7% bachelor's degree attainment rate exceeds the comparable 27.0% rate in Kahului-Wailuku-Lahaina, the state's only other metro area, and the 32.9% rate across Hawaii as a whole. 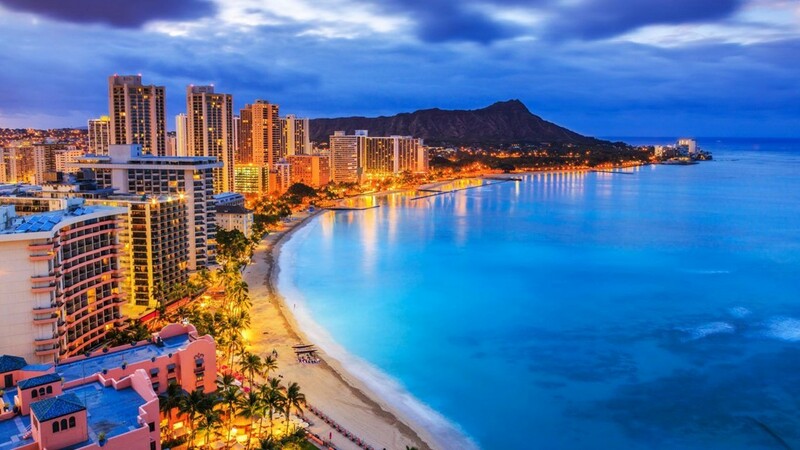 Well-educated areas also are often wealthy, and Honolulu is no exception. More then one in 10 metro area households earn $200,000 or more a year, compared to 9.1% of households statewide and 6.9% of households nationwide. USS Arizona Memorial: Free. Visitors per year: 1.8 million. 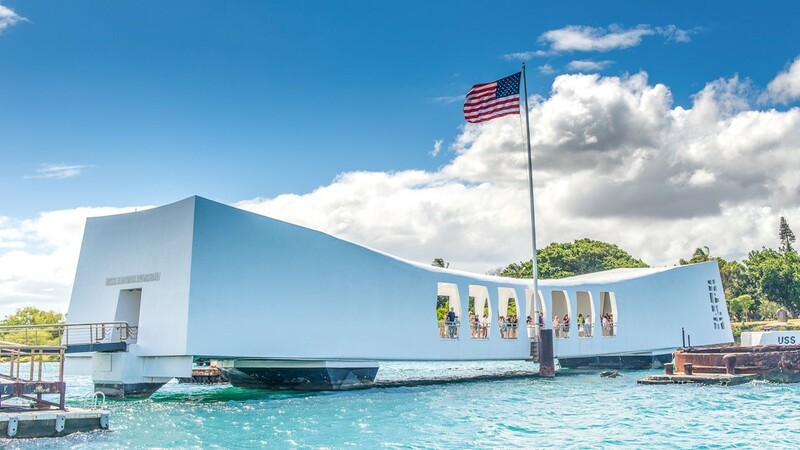 The USS Arizona Memorial in Honolulu is an important historical stop — and it’s one of the best free sights in Hawaii. The resting place of more than 1,000 sailors and Marines killed during the Pearl Harbor attacks is open daily, excluding some major holidays. Head over to the USS Bowfin Submarine Museum & Park nearby to round out your trip. The Hanalei River in Hawaii. 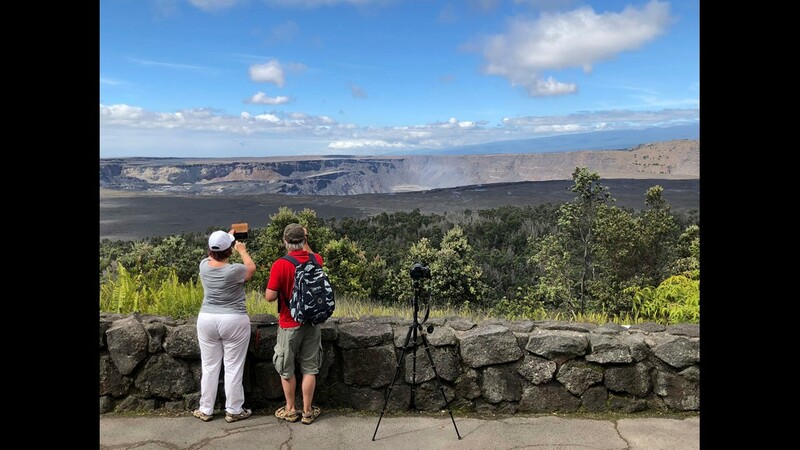 This Saturday, Sept. 22, 2018 photo released by the National Park Service shows tourists on the first day the park was reopened after volcanic activity forced Hawaii Volcanoes National Park to close for more than four months in Hawaii. The eruption destroyed hundreds of homes outside the park while changing the popular summit crater inside the park. 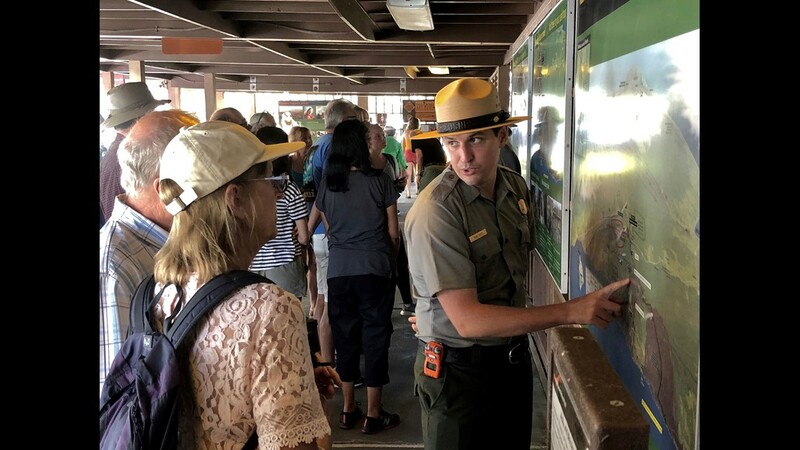 In this Saturday, Sept. 22,2018, photo released by the National Park Service shows tourists get directions on the first day Hawaii Volcanoes National Park is reopened after volcanic activity forced the park to close for more than four months in Hawaii. 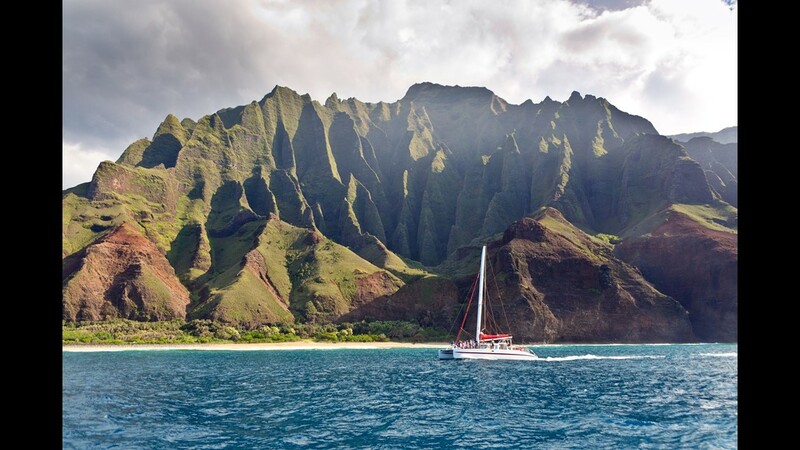 Sail the Napali Coast, Kauai: Native islanders say the Napali Coast nourishes the soul. 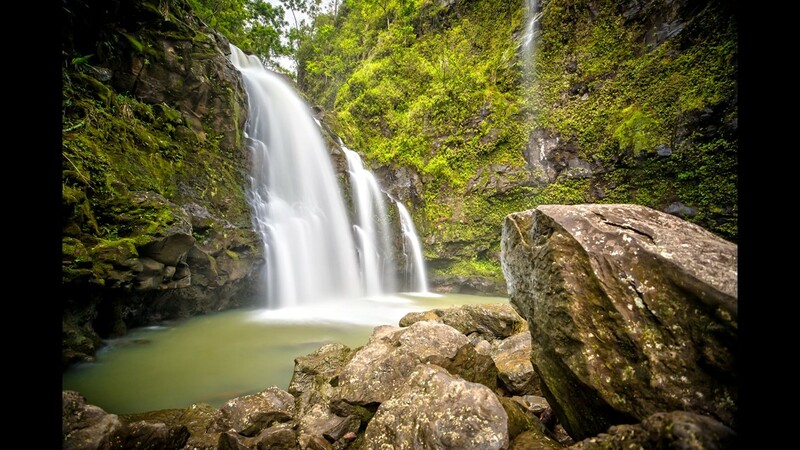 This 17-mile stretch of rain-carved cliffs and emerald valleys is punctuated by thin, ribbonlike waterfalls, secret beaches, and sea caves teeming with aquatic life. With the spectacular Kalalau Trail currently closed to travelers due to flooding, the only way to access the cliffs is by sea. Imagine standing on the deck of a catamaran beneath 4,000-foot cliffs to soak in mana, or spiritual power, before sliding into the water for snorkeling among green sea turtles and schools of eel and angelfish. When the trade winds are smooth, expect your catamaran to cruise around or even through the sea caves, its sails flapping the mast and spinner dolphins leaping at its stern. Explore Hawaii Volcanoes National Park, Big Island: The mutable Big Island is still molding itself: Its coastlines continually expand and erode, its mountains come alive, and its topography undergoes perpetual sculpture in a medium of fire and lava. 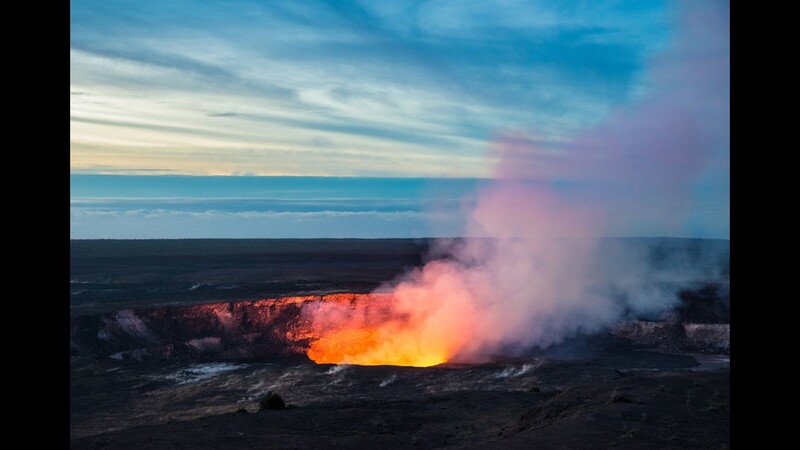 Witness firsthand the birth of a new landscape at Hawaii Volcanoes National Park, where volcanoes Kilauea (one of the world’s most active) and Mauna Loa (one of the world’s most massive) alter the world in which we live. Eruptions and earthquakes closed the park for several months in 2018, but select hiking trails are now open again for visitors to learn about this fascinating ecosystem. 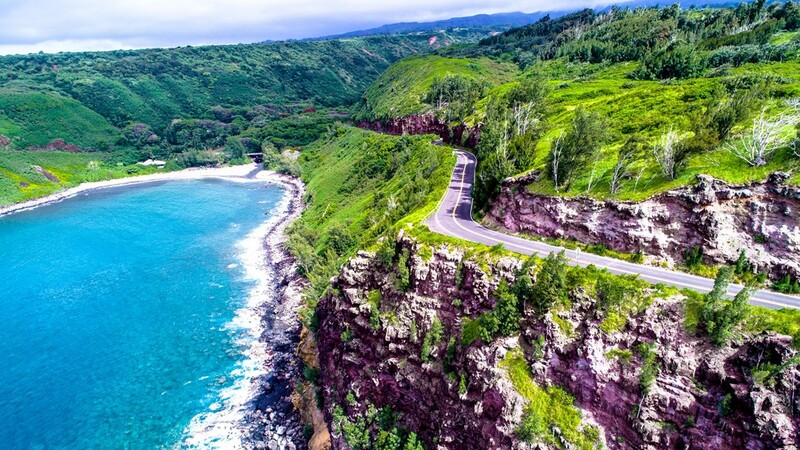 Drive the Road to Hana, Maui: There’s road tripping, and then there’s road tripping on this 50-mile highway that unfurls like ribbon through the taro patches and coastlines of Maui. 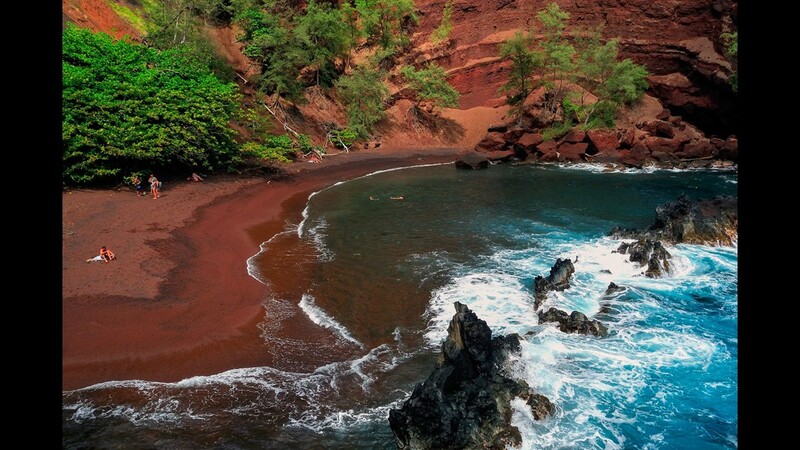 A two-hour journey (or three or four, depending on how many times you pull over to admire the view) brings you to the peaceful, tiny town of Hana, which offers a taste of a historical Hawaiian settlement — complete with its original general store and courthouse — alongside the natural wonders for which Maui is famous. Step into the water at gray-sand, half-moon-shaped Hamoa Beach, and then stay the night in one of the 1940s cottages at luxe Travaasa Hana. 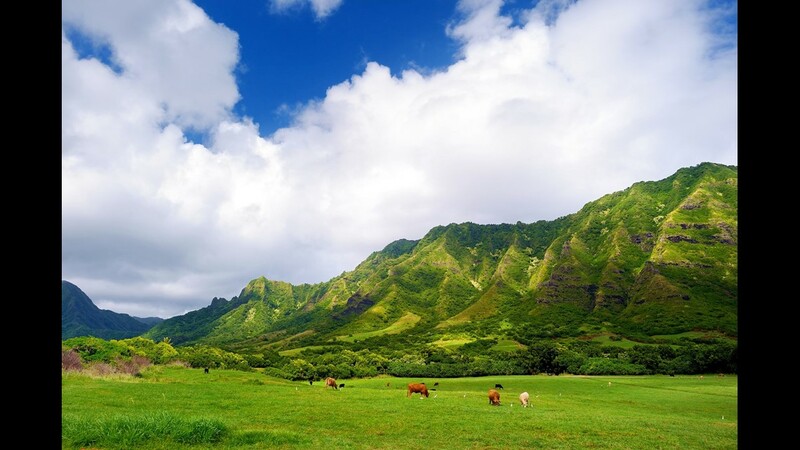 Have an adventure at Kualoa Ranch, Oahu: Away from the heavily trafficked resorts and shopping malls of Waikiki, the 4,000-some acres of Kualoa Ranch spread from mountain to valley to ocean, with Mokoli’i Island (Chinaman’s Hat) resting on a shelf of distant horizon. The working cattle ranch is a sort of all-inclusive Hawaiian experience, but with few touristy trappings. Knowledgeable guides lead a series of tours — by boat, on horseback, and in various vehicles — focusing on different aspects of this former sugar plantation’s history. 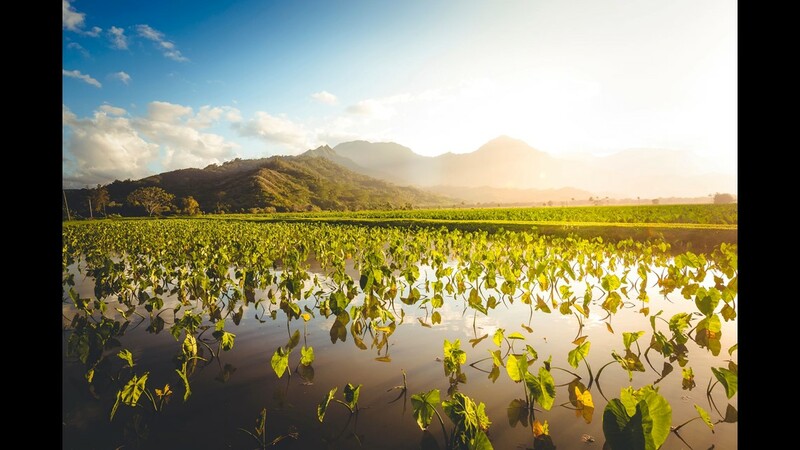 Explore the lush Hakipu’u and Ka’a’awa valleys and the latter’s famous filming sites ("Jurassic Park," "Lost," and "Hawaii Five-O" all were shot here) and set sail on an ancient Hawaiian fishpond. 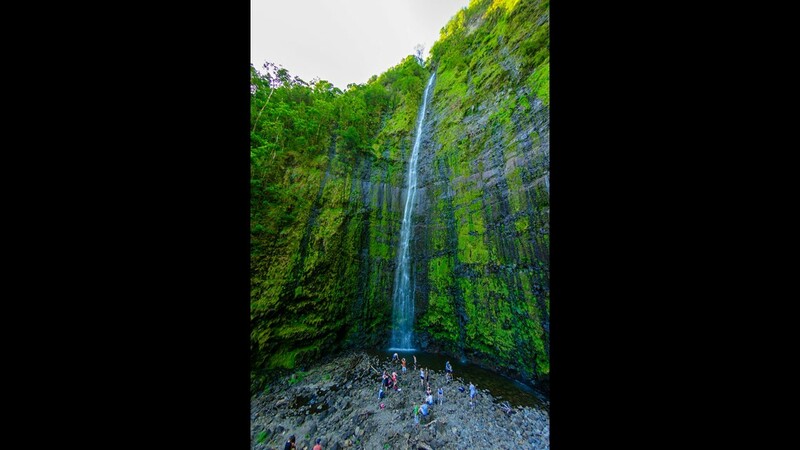 Then trek to a secret beach with wide-angle views of sacred Mokoli’i to see how Hawaii’s landscape has evolved through innumerable eras, ancient and modern. 6. Hawaii • Pct. foreign-born: 17.9% • Pop. growth due to international immigration, 2017: 0.5% • Naturalizations in FY 2017: 3,491 • Green cards in FY 2016: 6,285 • Origin of largest immigrant group: Philippines Because of its location, Hawaii is the only U.S. state whose foreign-born population comprises primarily of immigrants from Asian. Among them, immigrants from the Philippines make up nearly half of all foreign-born residents. Hawaii's Philippine community dates back to the early years of the 20th century, when the state's sugar growers began recruiting plantation workers from the country because of laws restricting the immigration of Chinese laborers. The annexation of the Philippines by the United States in 1898 also helped make the country an ideal source of plantation labor. 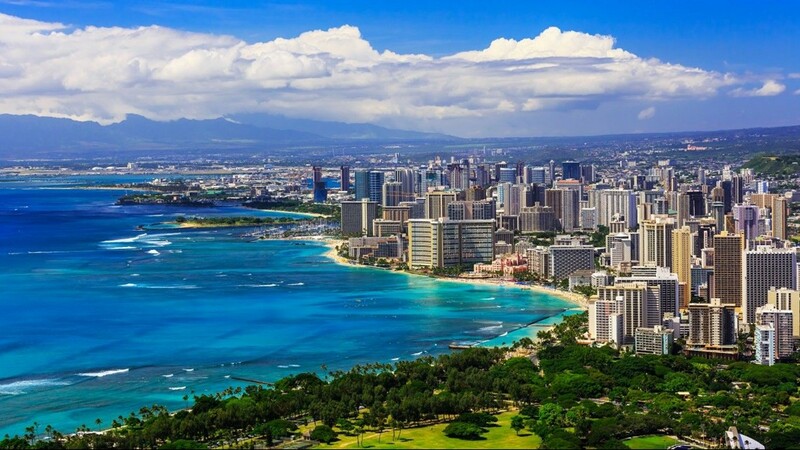 Because of its century-long relationship with Filipino immigrants Hawaii continues to be a prime destination. Today, 46% of Hawaii's foreign-born residents are Filipinos. This Asian migration is also heavily represented in the U.S. Pacific territories of the Northern Marianas Islands, Guam, and American Samoa. Chinese are the second-biggest immigrant group in Hawaii, accounting for 9.7% of the state's foreign-born population. 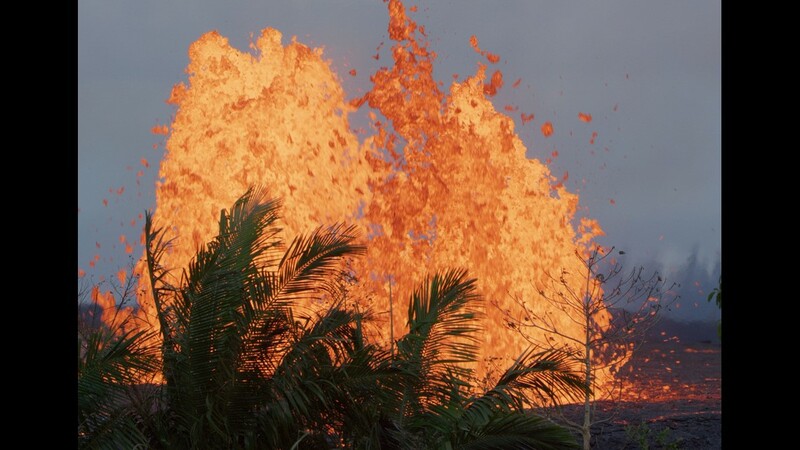 Lava erupts in a once-tranquil part of Hawaii in "Volcanoes." 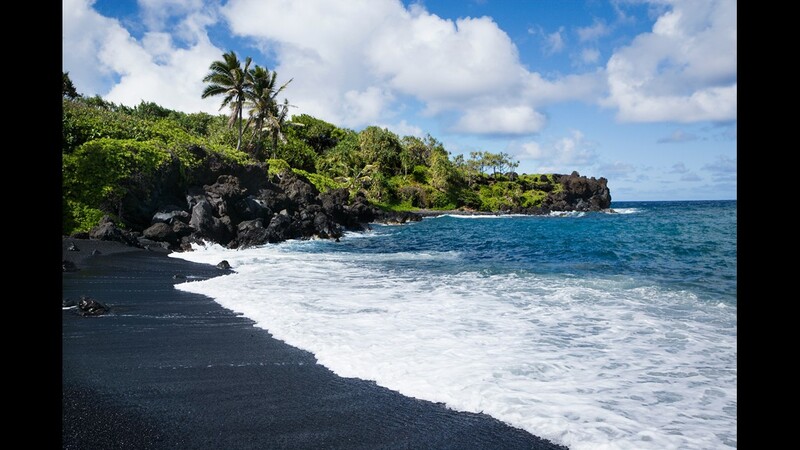 This is a black sand beach in Maui, Hawaii. 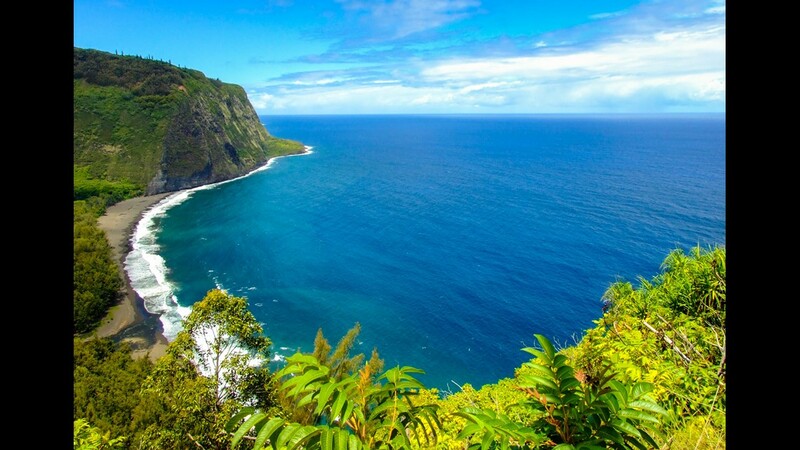 This is Waipio Valley on the Big Island of Hawaii. 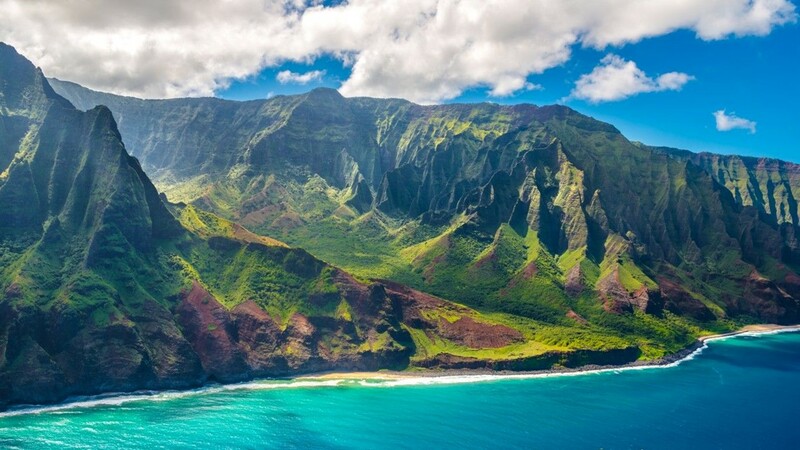 Hawaii: You can’t go wrong visiting Hawaii at any time of year, but the costs of a Hawaiian vacation do add up. Fortunately, you can catch a break: September is the cheapest time to fly to Hawaii, with an average round-trip cost of $605. 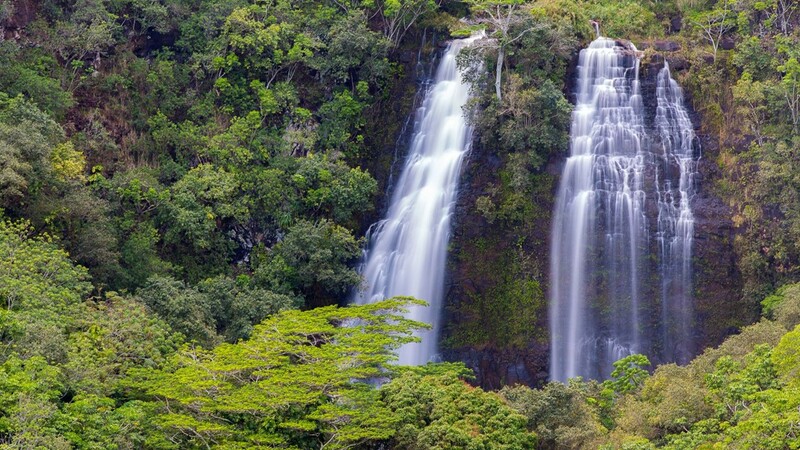 Along with visiting the beach and hiking to volcanic views, you can catch the Aloha Festivals during September. As a bonus, crowds disappear when the kids are back in school. The average price for a hotel is $209 per night, according to tourism website Go Visit Hawaii. 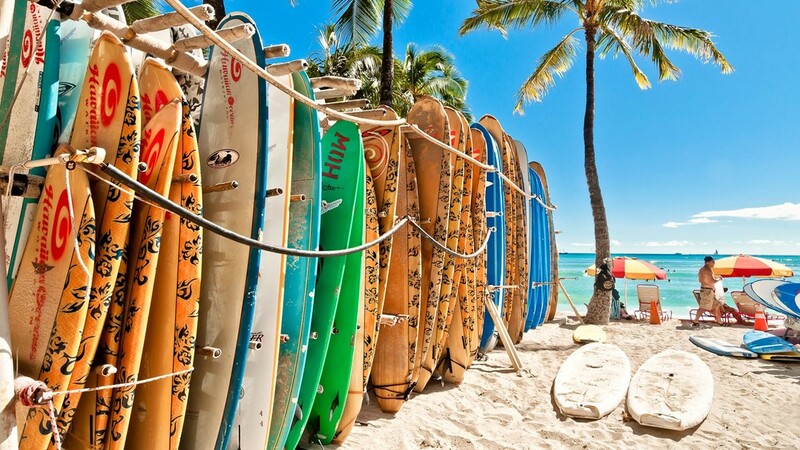 Other cheap months for Hawaiian fun include April, May and October.